ALEX PARDEE'S LAND OF CONFUSION: EDGAR WRIGHT Prints on sale now! 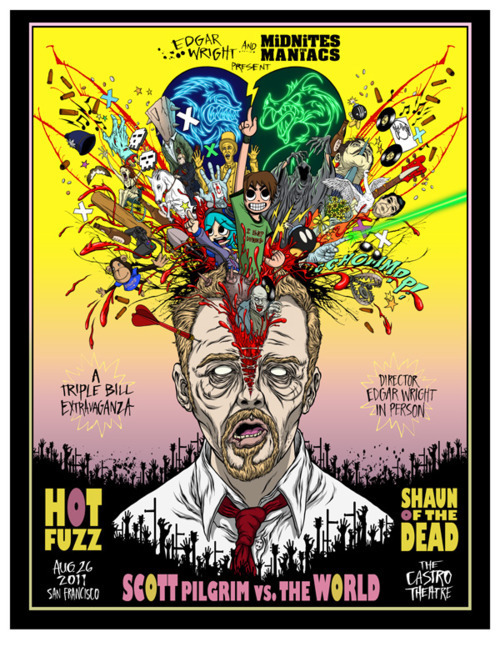 THE LEFTOVER EDGAR WRIGHT PRINTS I DESIGNED ARE ON SALE NOW AT ZEROFRIENDS! CLICK HERE TO BUY! OR HERE! OR HERE! OR HERE! LEVEL UP!!!! !